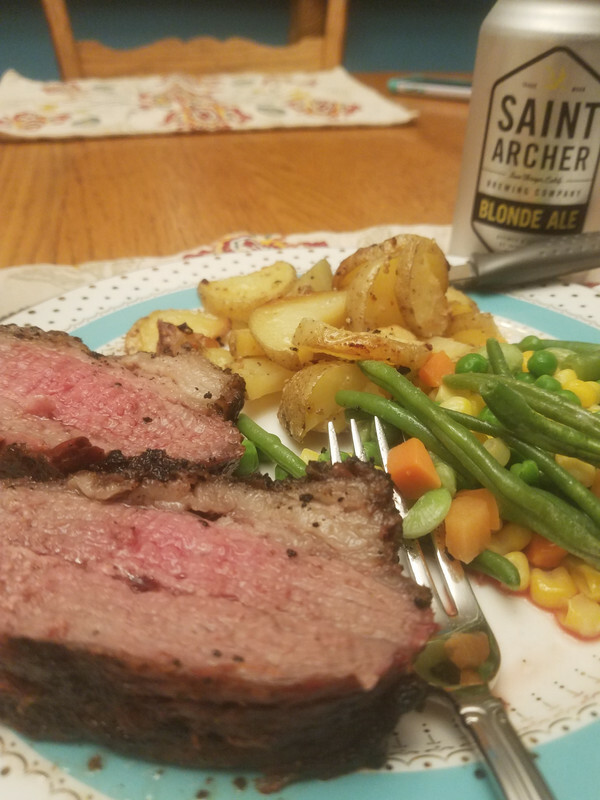 Saint Archer Blonde Ale may be the best beer I ever drank from a can. It also pairs well with tri-tip roast. Where'd you find pbr? I wonder if it's another one that's changed over the years. They sell it here pretty much everywhere here. It had been years since I had it and it is about the same as I remember--maybe a little better (probably because I am older now). I have a Samuel Smith Oatmeal Stout and a Boundary Bay Scotch Ale waiting at home for me. Haven't decided yet which one will get the nod, but either way...I win. Stone "Enjoy By 10.31.18" IPA. Described as "A FRIGHTENINGLY FRESH DOUBLE IPA"
It's 9.4% ABV, but surprisingly it does't taste boozy at all. Very nice. Highly recommended should you find some in your locale. 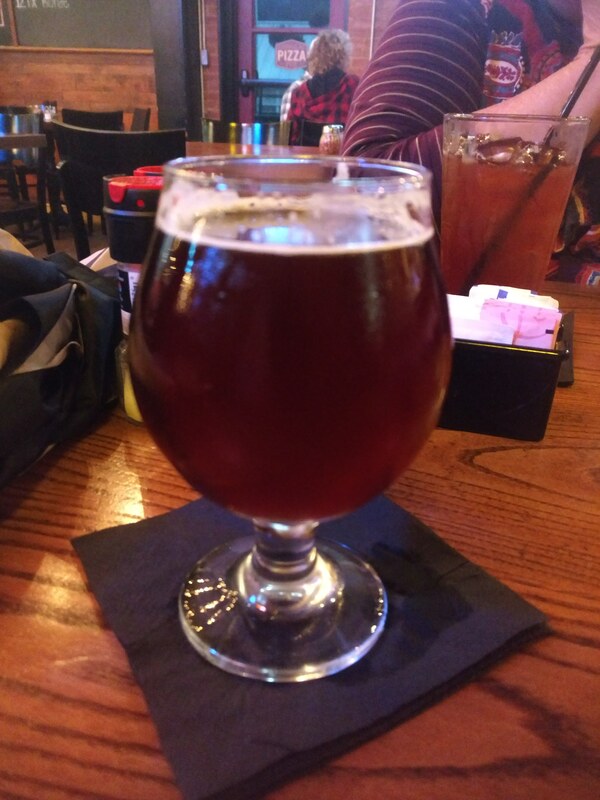 Stickee Monkee 2018 vintage Central Coast quad, 11.4% by volume. 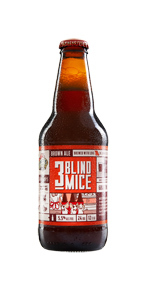 I picked up a brown ale called Three Blind Mice from Mother's Brewing through a sale and was pleasantly surprised. A mighty fine brew. 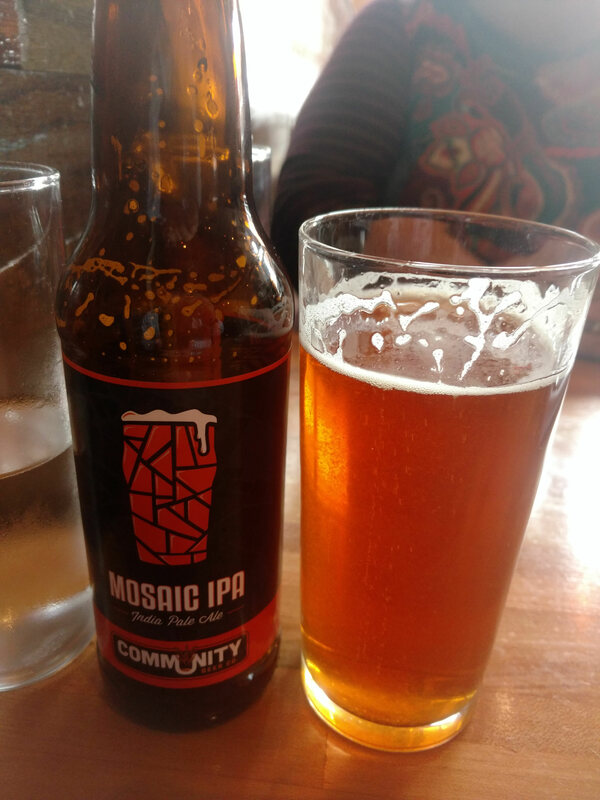 Living in Grand Rapids has its beer perks: craft beer for days. Founders Centennial is my staple.